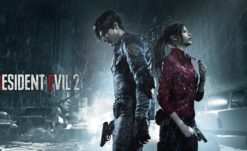 Leading up to the release of the highly anticipated Resident Evil 2, Capcom has released a series of ‘reports,’ similar to the Japanese releases of both Resident Evil Remake and Resident Evil 7. These reports provide brief details (as these videos run around six seconds each) for characters, items, and enemies the player will encounter. 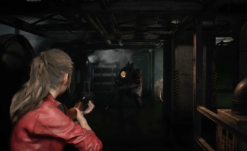 So far ten clips have been released in total (five having been released last week) covering major characters Leon S. Kennedy and Claire Redfield, the Raccoon City Police Department, and the zombie enemies common to the franchise. Today, new videos and promotional images have been released giving Claire another quick look, along with the series infamous Lickers and the Samurai Edge – the signature firearm of the Raccoon City’s S.T.A.R.S unit. 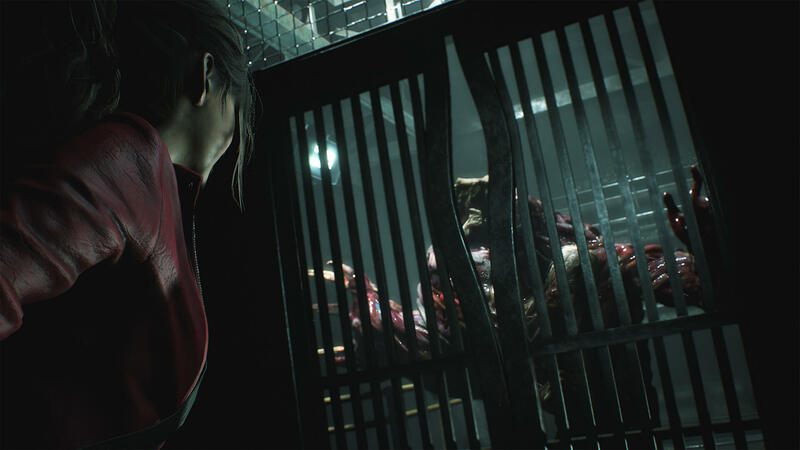 We’ve provided a video with the first Resident Evil 2 Report below, you can find the complete playlist here. 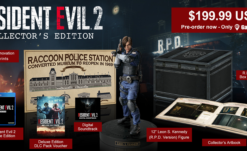 You can pre-order Resident Evil 2 on PS4, Xbox One, or Steam before its release on January 25, 2019.